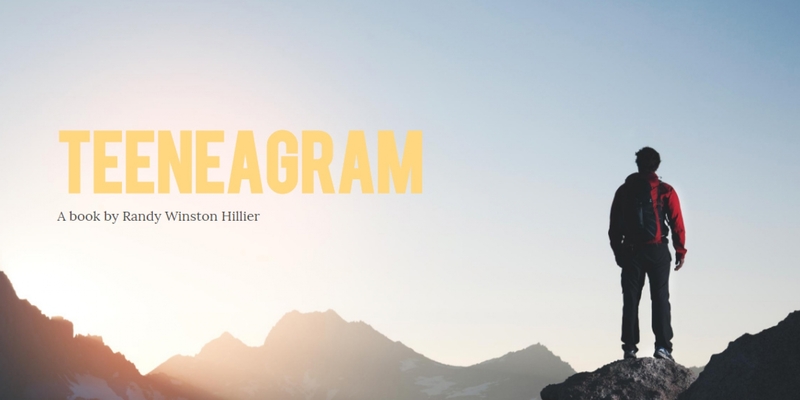 Hillier utilizes the Enneagram system to help teens and tweens better understand themselves and their developing identities. Adolescence is a time of discovery, challenge, and change. 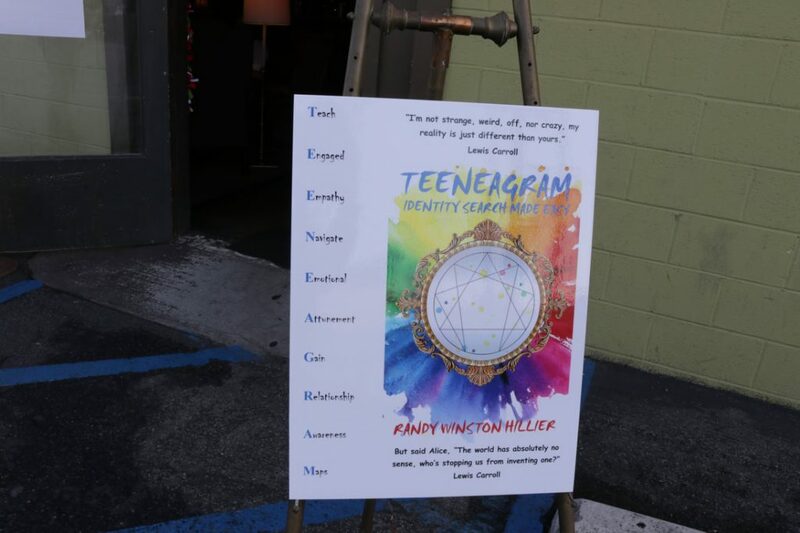 This book offers tweens, teens, parents, and other adults significant in a young person’s life a tool to better understand the characteristics of nine personality types and how each is specifically organized. 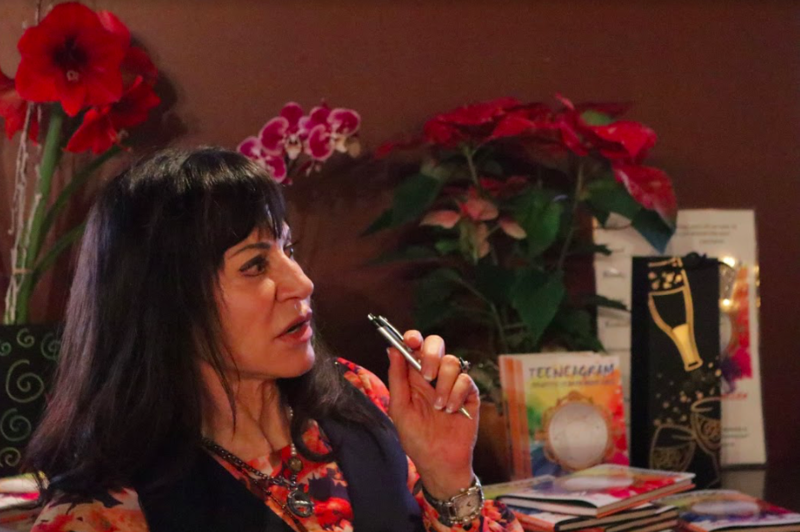 Teeneagram is an opportunity to create open-ended conversations as the reader learns to better understand him/herself and others, have a clearer perception of one’s inner-life, and develop self- awareness to create more effective personal choices, decisions, and relationships.